Click a link to learn more . . .
​ . . . it's what we do! ﻿﻿At Cool Spring Center, we partner with corporations, organizations and nonprofit agencies—both large and small and at all levels—that want to develop greater capacity and see sustained improvement. We use results-focused leadership ﻿﻿development ﻿﻿tools, effective and fun ﻿﻿team﻿buildi﻿ng, and strategic power tools to empower your teams to do their best. We work with you to custom design your experience and provide on-site follow through to ensure that your goals and action plans are implemented successfully back in the workplace. Celebrating Successful Partnerships . 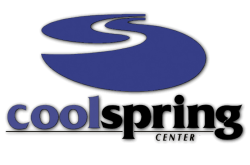 . .
“I will recommend Cool Spring to every company I come into contact with. The training was nothing but positive and well thought-out. "As a Regional Manager I feel that my team and I are going to utilize the Cool Spring training as our foundation. As we continue to integrate our s﻿ales forces, we will put into﻿ practice what we have learned from Cool Spring on a daily basis. 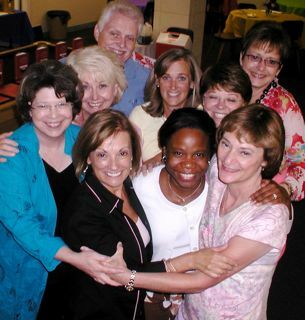 decision-making process, and dramatically improve the way people work together.